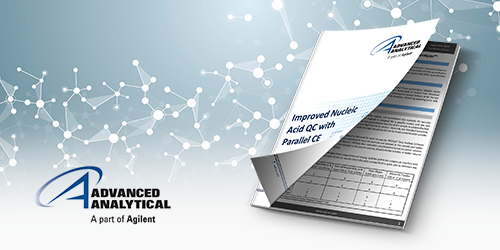 Why is nucleic acid quality control important? Effective and accurate quality control practices are critical to properly characterizing your nucleic acid samples prior to sequencing. Are your concentration measurements off? Are there unwanted fragment sizes present? Are contaminants present? A "yes" answer to any of these three questions could affect or imperil the validity of your results.